ELLSEN Machinery Equipment Co., Ltd can supply the articulating jib crane for you, which has the characteristics including novel structure, retractile arms, simple operation, efficient and saving energy. 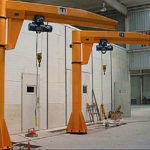 This product can also be called articulated jib cranes, articulating arm crane and articulating jib arm. 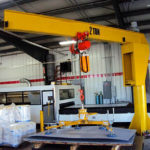 During operation, press the button to lift the materials, and use the bending and rotating of the beam to push and pull it gently, so that it can reach any position in the working area. 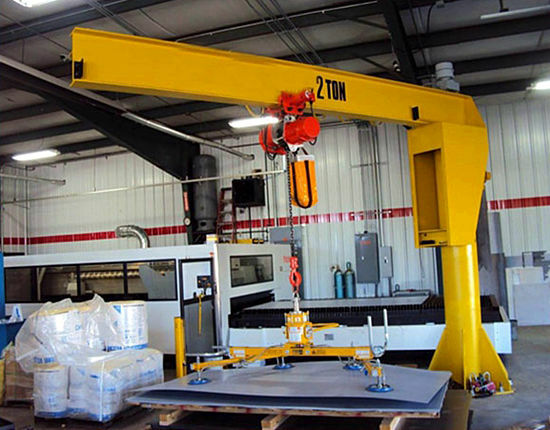 The articulating arm cranes are suitable for products’ manufacturing and maintenance in many industries, for instance, machinery manufacturing, railways, chemical industry, light industry, etc. 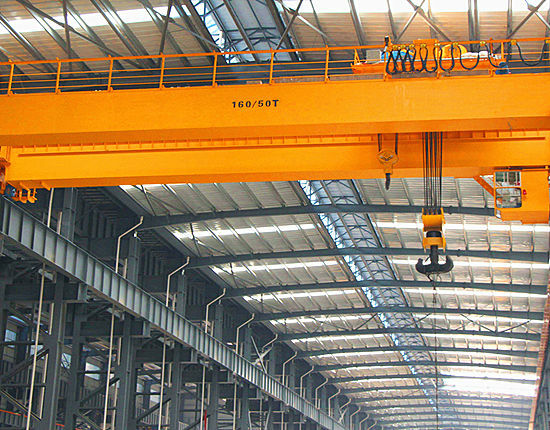 Especially in those production lines which has dense equipment, short-distance hoisting and frequent operation, the articulated jib crane can improve the efficiency a lot. 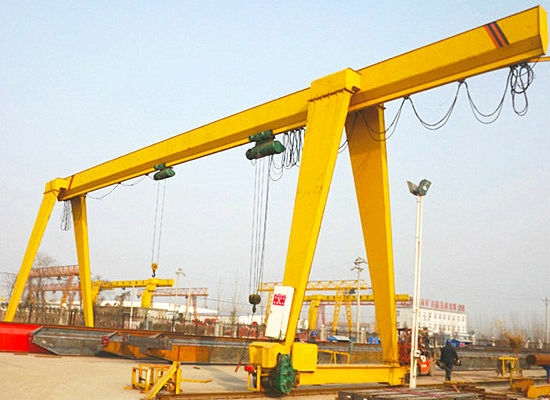 Besides that, ELLSEN is one of the most professional equipment manufacturers in China, choosing us, we also can provide our excellent installation service, after-sale service and maintenance service for you, which are very useful to you, and our articulating jib crane for sale can meet your needs. 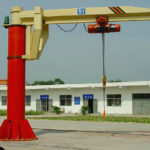 Our articulating cranes for sale have good quality and reasonable cost. First of all, we can guarantee that our articulating jib crane quality is the best, because we use the most durable raw materials to manufacture the equipment, which makes the articulating jib can be used for a longer time with less troubles. We have obtained the information from our customers who have already bought our products, it is that our customers are very satisfied with our articulating jib arm quality, so our products’ quality is trustworthy. Secondly, we have reasonable cost and we can provide ideal price for you, why we have the reasonable cost, because we have our own factories for manufacturing, and have our own salesmen for selling, our sale’s process is that manufacturer faces customers directly without no middleman, which can help the customers get more benefit. Otherwise, in some cases, we can also provide the installation service and maintenance service for you with free of charge, which frees customers from many concerns of using the equipment, and save a lot of installation and maintenance cost. In a word, we can provide superior-quality and excellent-service products at an inexpensive price for you. 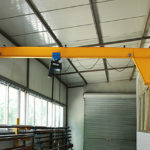 Having advanced articulated jib crane design is very convenient to install and control the equipment. In our company, the design is usually finished by our professional engineers who have rich experience and professional skills about designing, for the sake of designing more advanced articulated jib cranes, our engineers continuously study new technology. Our company has paid great attention to design articulated arm crane with high technology, because those products without technology will soon be eliminated in the market, with the help of technology, we can quickly design the articulated jib arms according to your requirements. 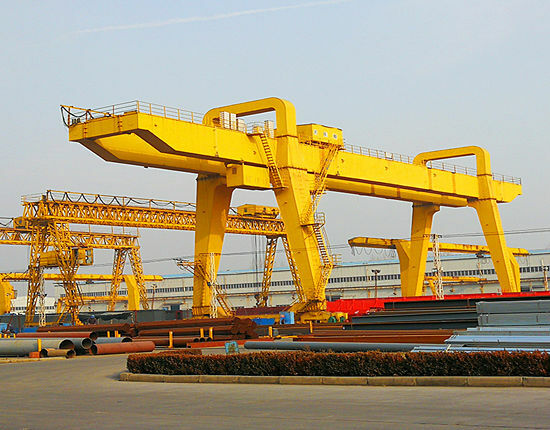 The jib cranes design with technology has another advantage, which brings automation, so that the articulated jib can be set and operated easily, at the same time, the efficiency of the equipment also will be improve a lot. 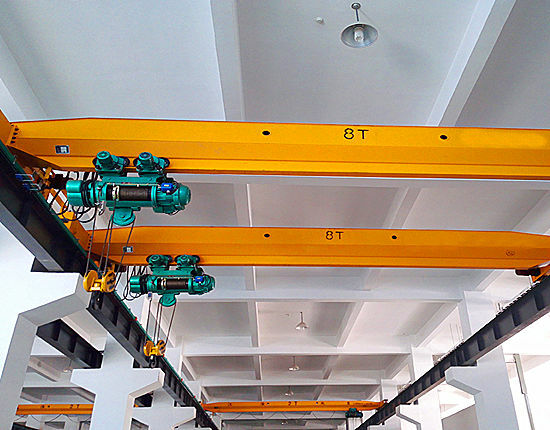 In addition, with the advanced articulating jib cranes design, using the equipment will be more safe, which can keep workers from injury caused by carrying heavy foods. In short, our products have advanced design, which can make customers use the articulating jib safely, easily and effectively, and the articulating jib crane will become your ideal choice. 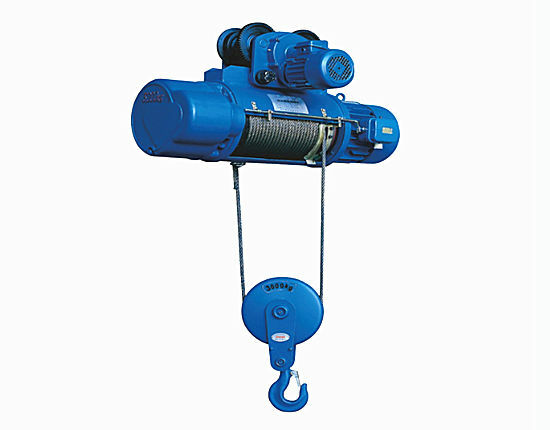 Before using, the jib crane operator should check whether the switch, button and wire rope are faulty. If thereis any problem, the equipment must be repaired before using. When the equipment is hoisting materials, the operator’s hands should put on the operating switch in order to brake it at any time, eating and chatting during the hoisting are not allowed, which is very dangerous, because when an emergency occurs, the operator will have no time to implement emergent measures, which will cause personal injury. 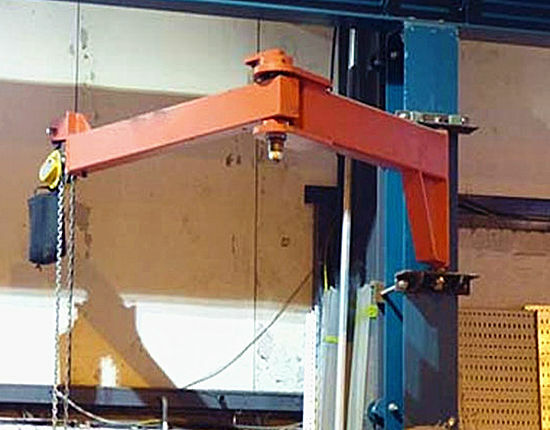 No matter what materials the articulating arm crane needs to hoist, the workers should have a try firstly, and make sure the hook is vertical, if find any unbalance, workers should adjust it in time and avoid hoisting obliquely. 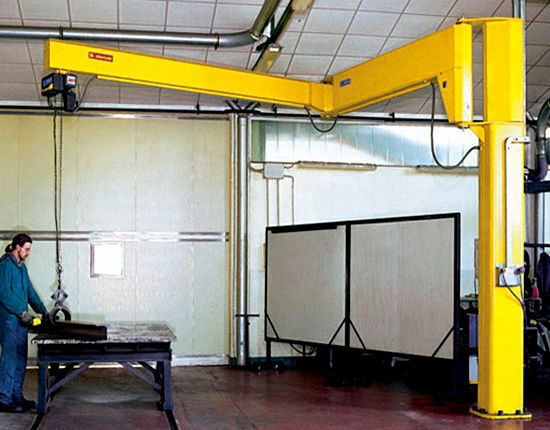 Ensure that the equipment hoists goods in steady state. 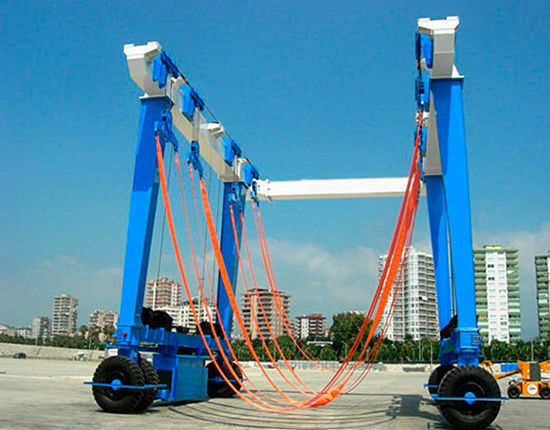 Do not hoist materials with excess load, and the height of hoisting goods is also limited, if there is a need to cross other objects, the operator should pay attention to collision with each other. When the articulated jib cranes are working, the operators should always pay attention to the working state, if abnormal noise or abnormal phenomenon occurs, the articulating jib crane operator should stop the equipment immediately and report these problems in time for repairing. If you need to buy jib cranes with good performance and high efficiency, choosing a reliable equipment manufacturer is very necessary. ELLSEN is one of the most famous manufacturers in China, which is worthy of your trust. What’s more, through every employee’s continuous efforts in our company, our products have successfully got into the international market in recent years, and our products including all kinds of jib cranes, electric hoist and the winch have been exported overseas, which have been praised by our customers around the world, because our products have features of good quality, reasonable price and full service. In our company, we have our own factories, professional engineers and excellent equipment for manufacturing, in addition, we have known the advanced manufacturing technology well, and we have responsible salesmen for selling our products. 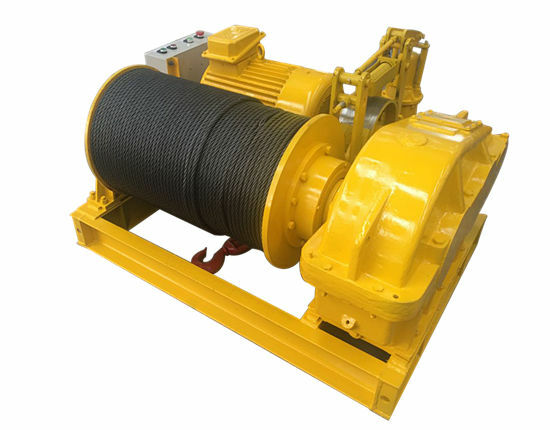 Buying equipment from ELLSEN Group, we will be responsible for our products’ quality from beginning to end, if using our products with any problem, you can find us whenever necessary, we can try our best to help you deal with these problems, we are very pleased to serve you, and let you satisfaction. 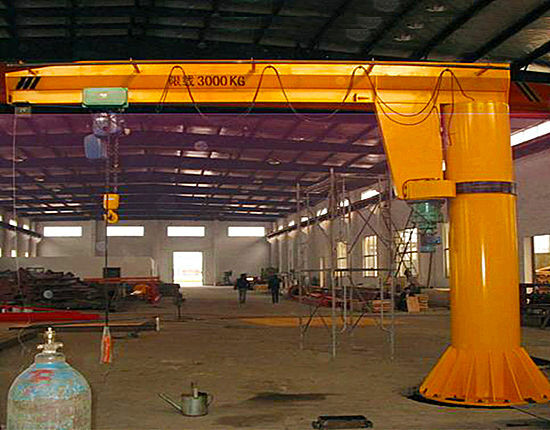 If you are interested in our articulated jib crane for sale, please contact us.